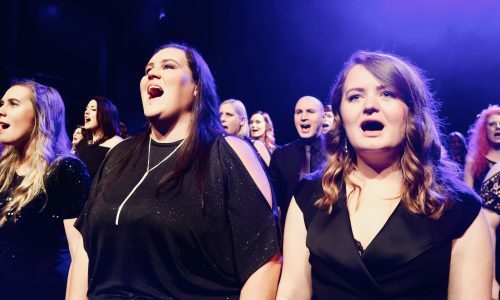 This choir has changed my life by giving me confidence and cheering me up every Tuesday. 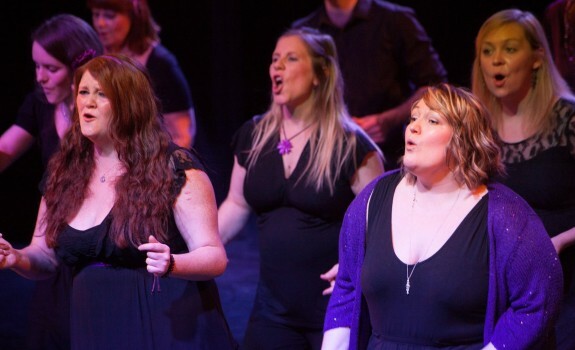 In December 2012, I decided I wanted to make a change (cue intro to ‘Man in the Mirror’) and I plucked up the courage to research local choirs. 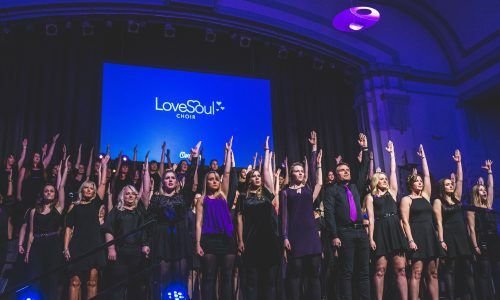 Love Soul Choir, Bournemouth appealed to me straight away – it looked lively and full of energy – so I took a deep breath and pressed the “audition” button. It took a lot for me to sing in front of someone (during the pre-audition to my flatmate, I turned the lights out so she couldn’t see me!) but Steve and Dan were incredibly welcoming and encouraging. I stayed to watch the session and everyone was so friendly and passionate about singing and having fun. I felt part of the Love Soul family almost immediately. I can’t imagine not having the choir in my life. I would never have met such wonderful, interesting people if I hadn’t joined, as our paths would never have crossed. 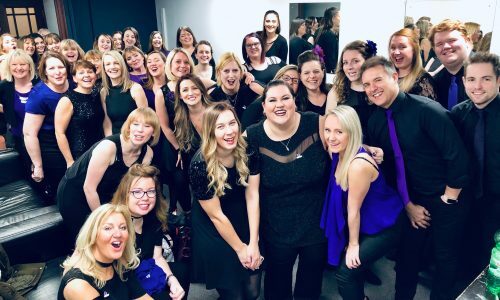 We are all friends, the choir is very inclusive, but a few of us have really connected and built up lifelong friendships. 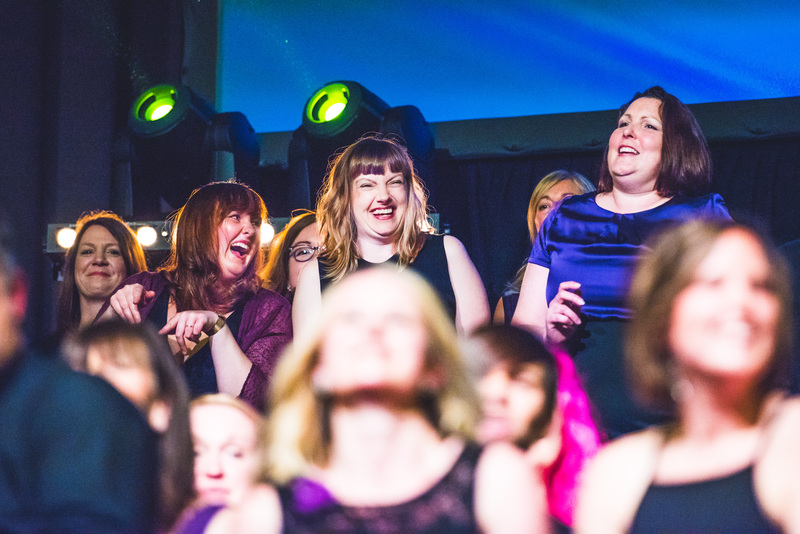 If I had to pick one thing I love most about Love Soul Choir, it would be too difficult. 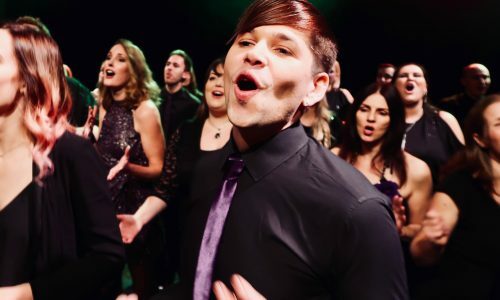 I get to sing with talented, professional people; perform to audiences at carnivals, weddings and events; we are guided by experts who teach us techniques and new songs… the list is endless.